Bee London candle. 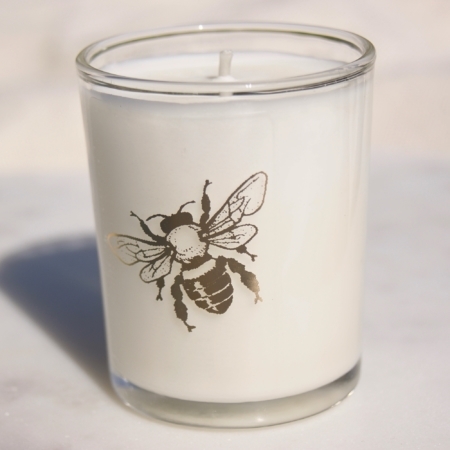 A London version of our bee candle, featuring a stunning gold bee design on the glass votive. Designed in collaboration with London designer Rebecca Sampson. Beautifully scented with lime, basil and mandarin. Bee London candle. 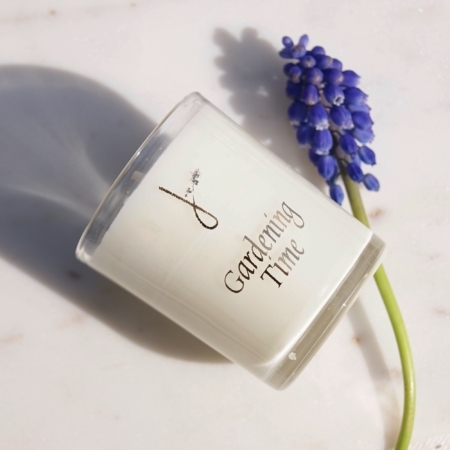 A wonderful candle featuring a London design with a bee, on the glass votive. Designed in collaboration with London designer Rebecca Sampson. 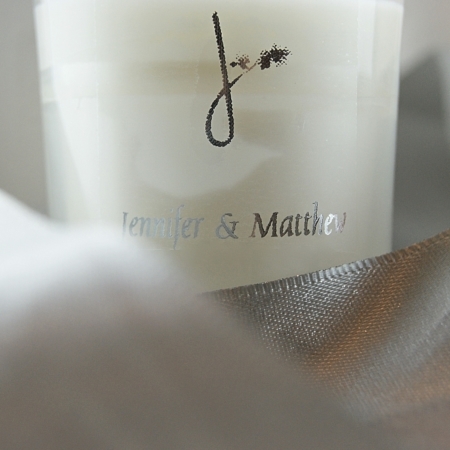 As well as looking great, it is beautifully scented with lime, basil and mandarin. A gift or stocking filler for anyone who love bees, gardens or just beautiful fragrances. Or add it to your own Christmas decor. 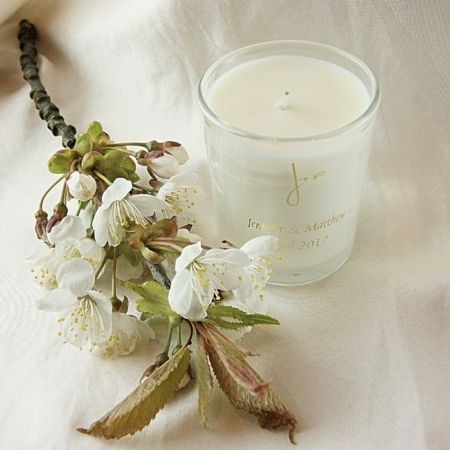 Furthermore, at least 10% from the purchase of each bee candle will go to BBCT. A British charity, they help protect and research our lovely bees. Size: 9cl-estimated burn time 20-30hours.